And who said that parents didn’t have a sense of humor? Here are some parents that will prove them wrong! Practical jokes and being goofy isn’t just for the young. Older people can be just as crazy. If anything, all that life experience gives the parents more to work with in coming up with their creative schemes. 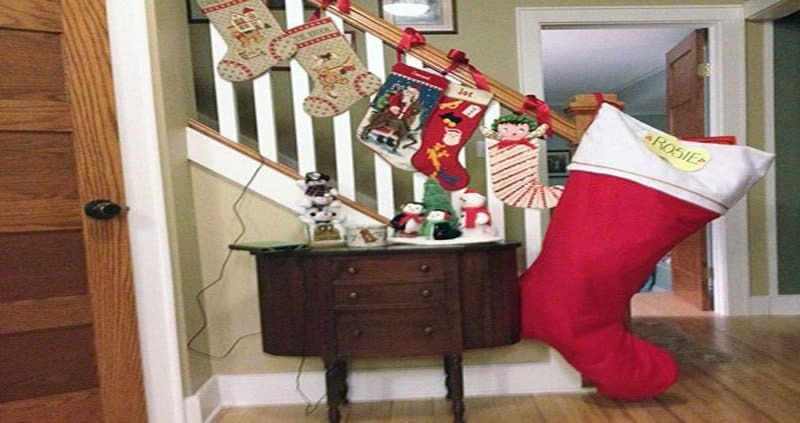 Here are 20 pictures of parents being very witty and making life all the more difficult for their children. This kid asked for 10 dollars in gas money. Dad said it was in his desk drawer. 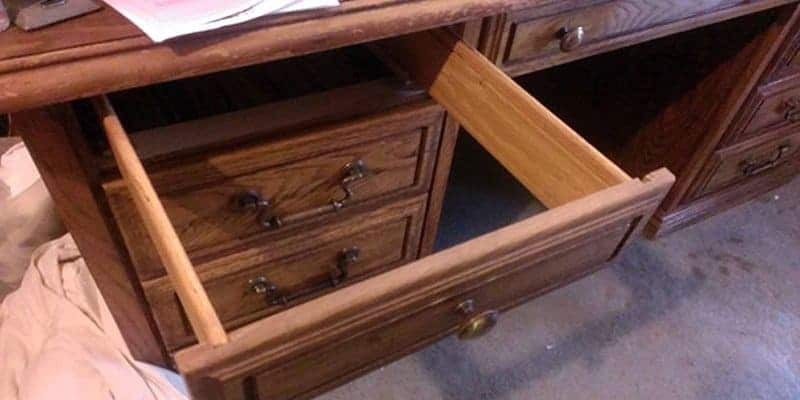 The desk drawer, as you can see, doesn’t even have a bottom. No one wants to imagine how they were conceived. 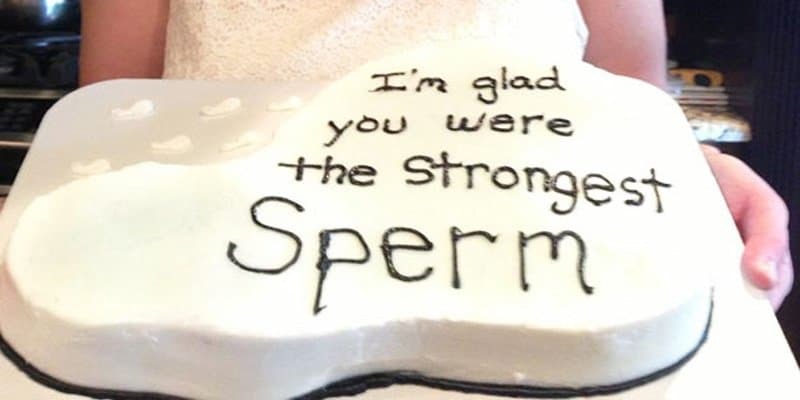 This girl got a reminder on her 18th birthday in the form of a creative, albeit graphic cake. Can Keith Take A Hint? Another birthday cake for another kid. Well, this one wasn’t a kid. He was 23. 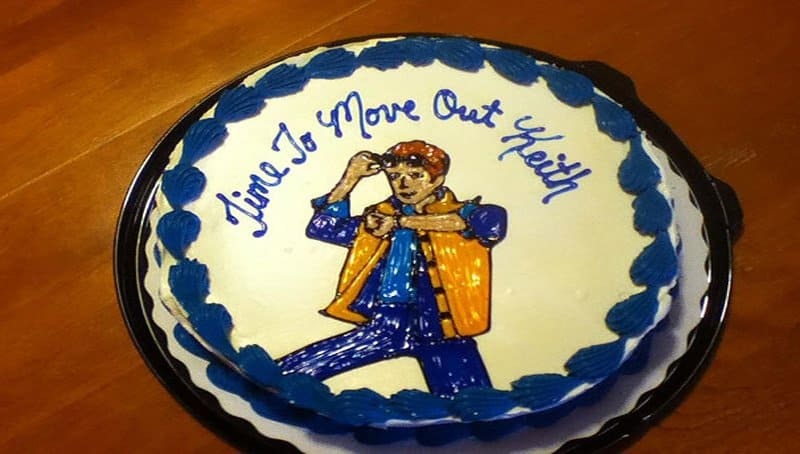 And his parents figured it was time to be a little more direct about their wishes. This dad was tired of waiting for his kid. What he really wanted was some beer and wings. 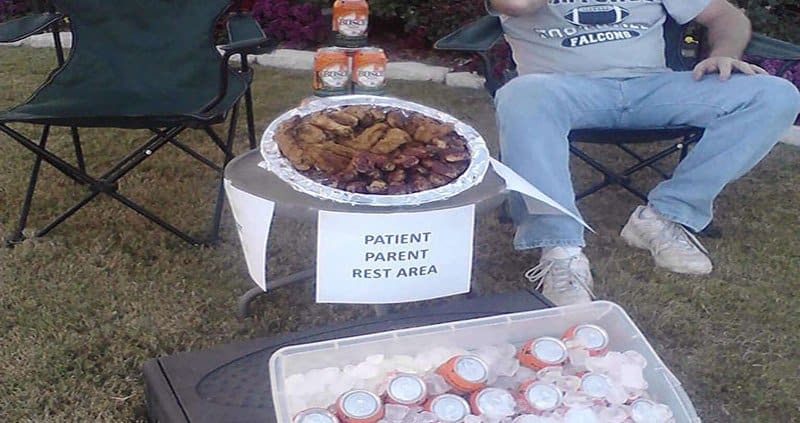 In his generous heart, he decided to share his beer and wings with all the other parents who were also tired of waiting. What’s wrong with that? 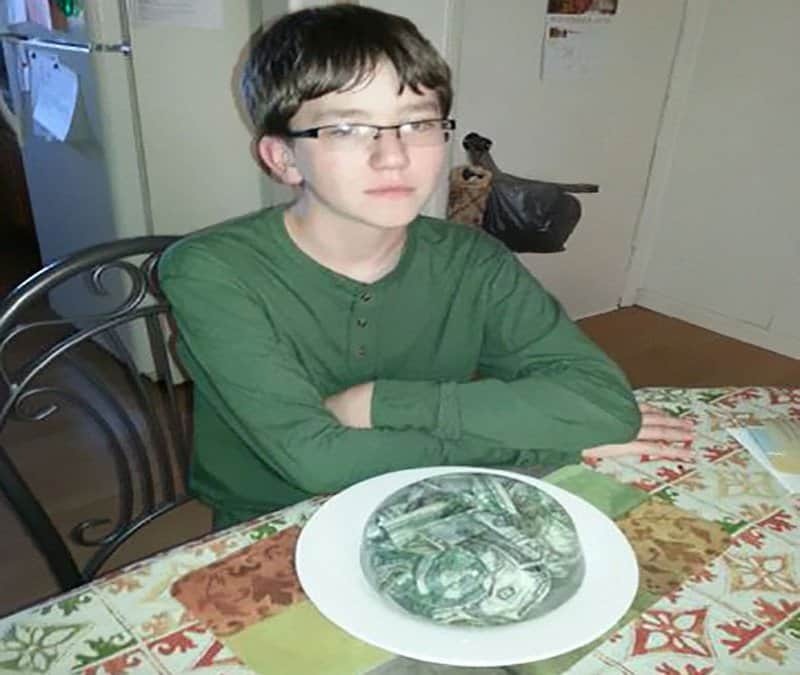 His parents gave him what he wanted: Cold, hard cash. Why does he look so disappointed? 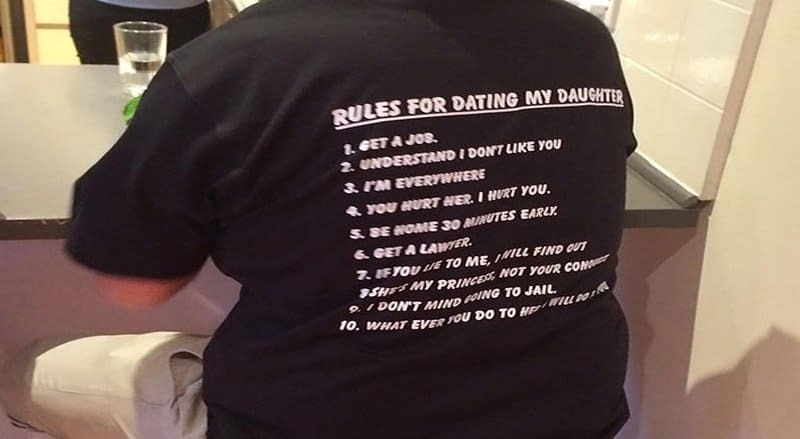 He had dinner with his girlfriend’s parents for the first time and this is what her father wore. 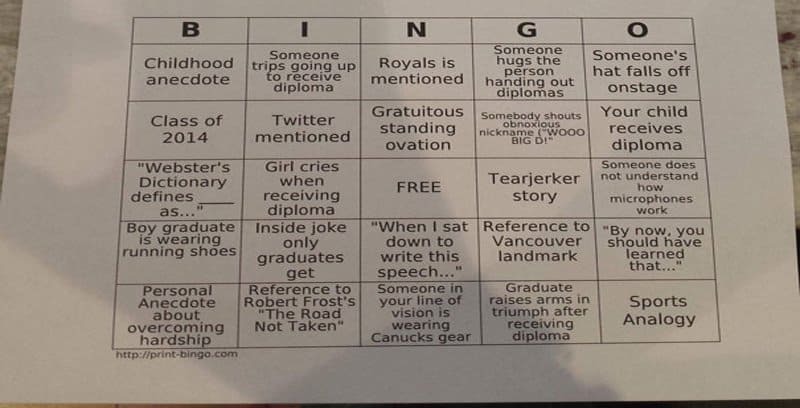 This mom, like many other people, was tired of graduation ceremonies. To make life a little better for her and her family, she made a game out of it. Son takes his parents out to dinner after graduation. He books an expensive restaurant with mood lighting. 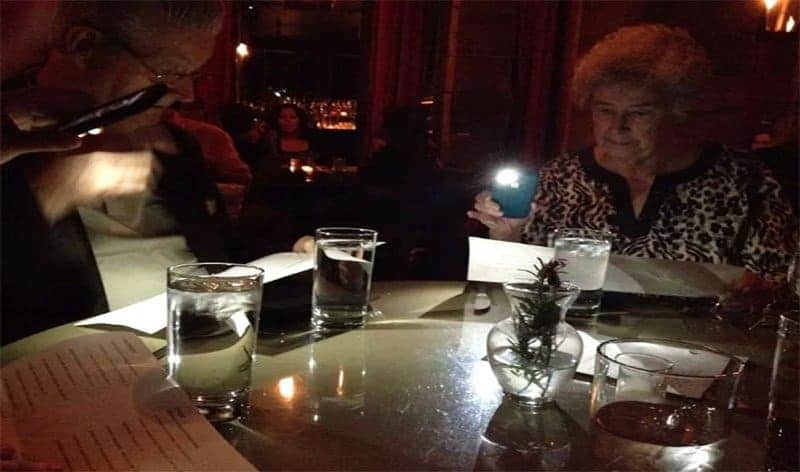 Parents embarrass him by taking out their phones to look at the menu. 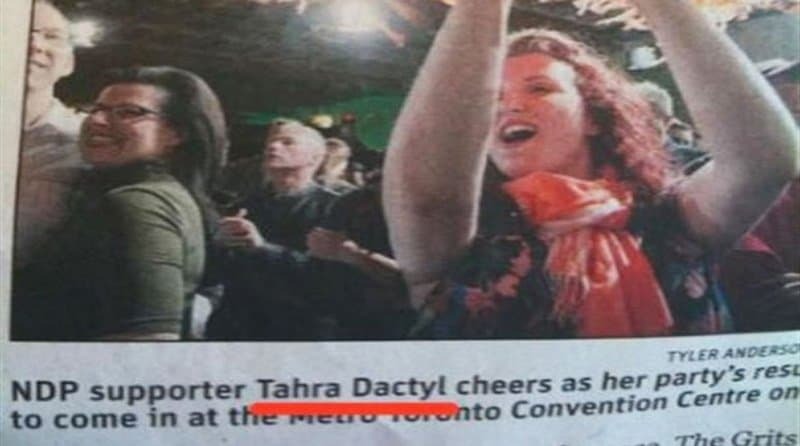 Is That A Real Name? Some parents have a sense of humor even before their child is born, as evidenced by this woman’s unfortunate, but creative, name. 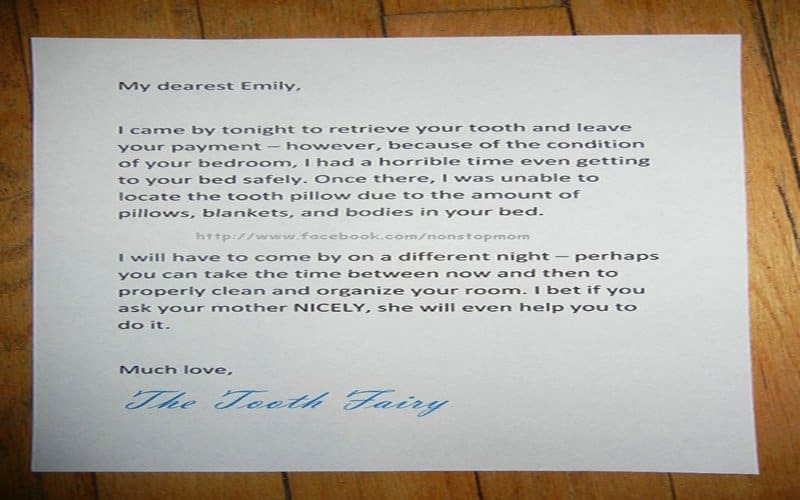 What A Picky Tooth Fairy! 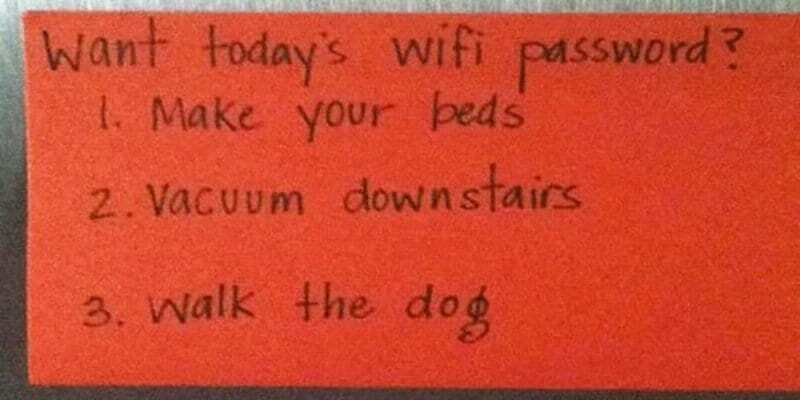 This mom knows how to get things done in her house. If her daughter wants the tooth fairy to give her money, she has to earn it. They always told their kids that they loved them each equally. How difficult is that to believe when the kids wake up to this on Christmas morning! 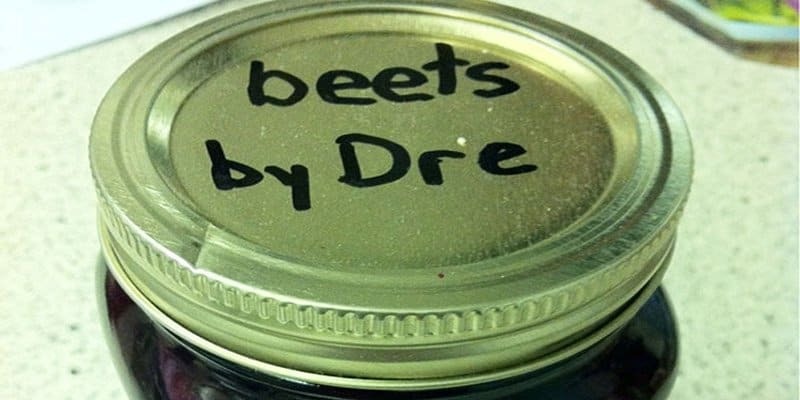 This mom shows her wit in the small things, like these canned beets. 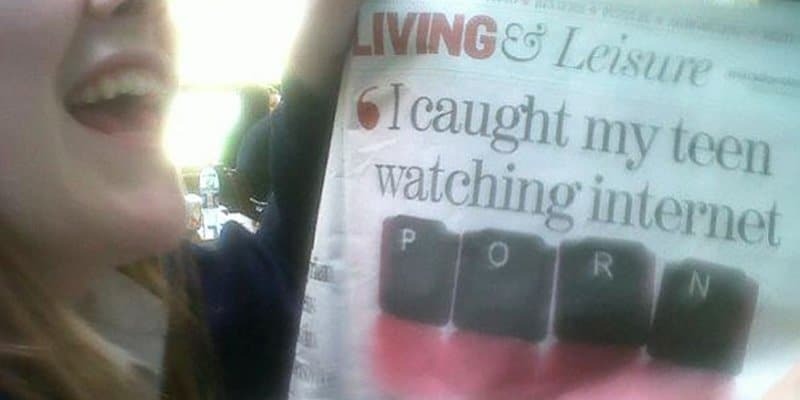 Did These Parents Go A Little Too Far? They always told their kids that they had a brother that turned into a mushroom because he refused to take a bath. Innocent story to make kids bathe, right? 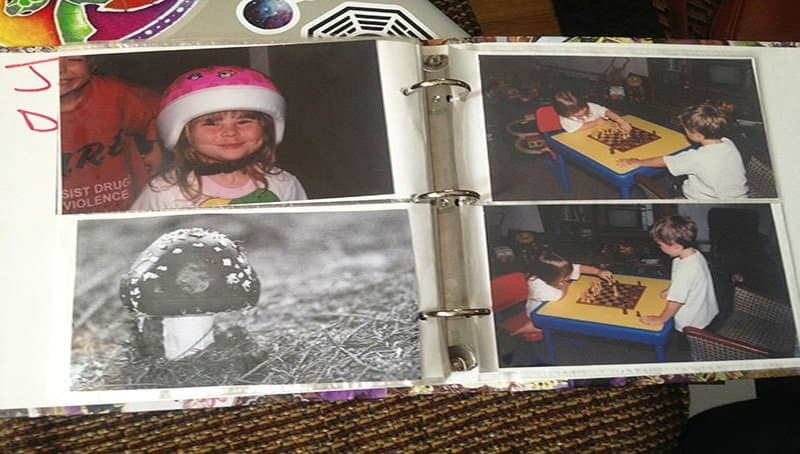 These parents went so far as to add pictures of mushrooms to the family album. This kid bragged to his friends that his mom was writing an article for the newspaper. Wasn’t he surprised when he saw the end result? He is never going to brag about his parents ever again. 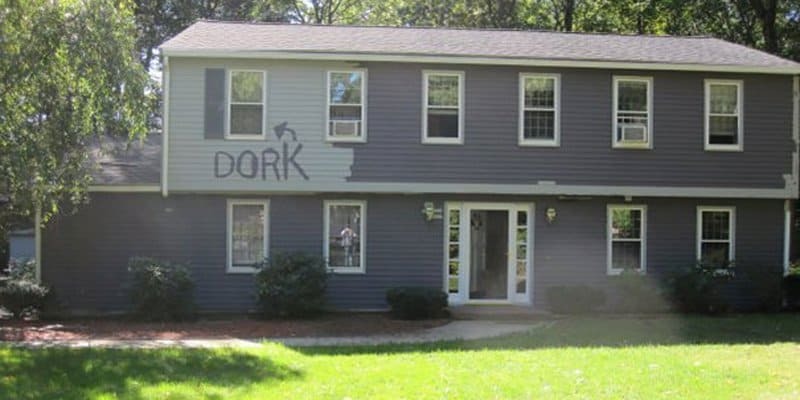 These parents painting the house while their kid was away. Guess who’s room is labeled “Dork”. These parents of a 13-year-old boy knew what would stop him from messing up the towels. 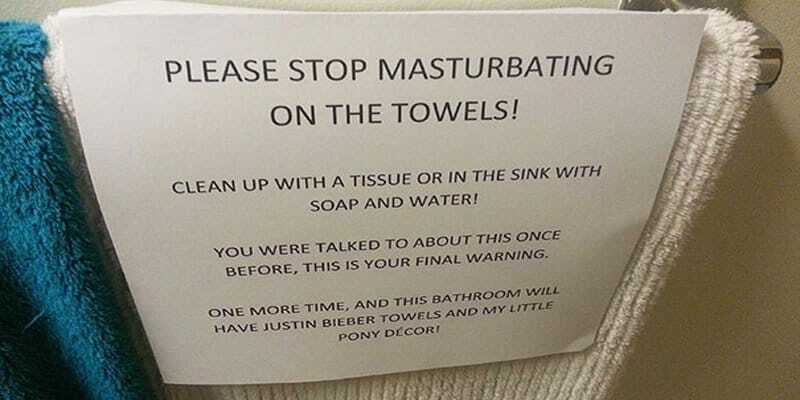 An embarrassing note and a threat of cutesy decor. 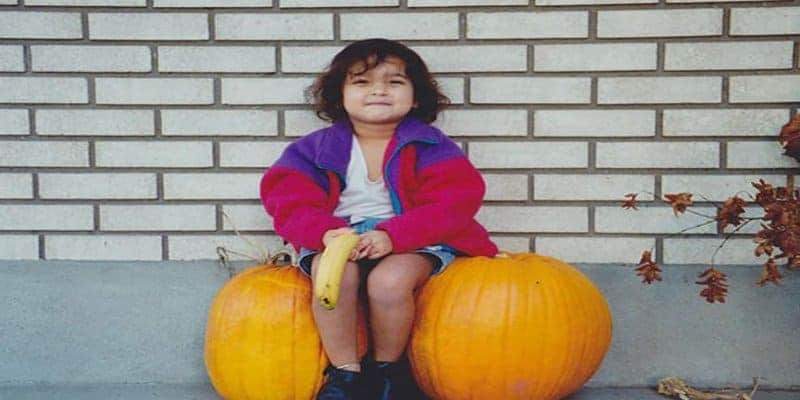 These parents started being goofy over their daughter’s head at a very early age. It’s only looking at the pictures now, that she can see what they were doing. 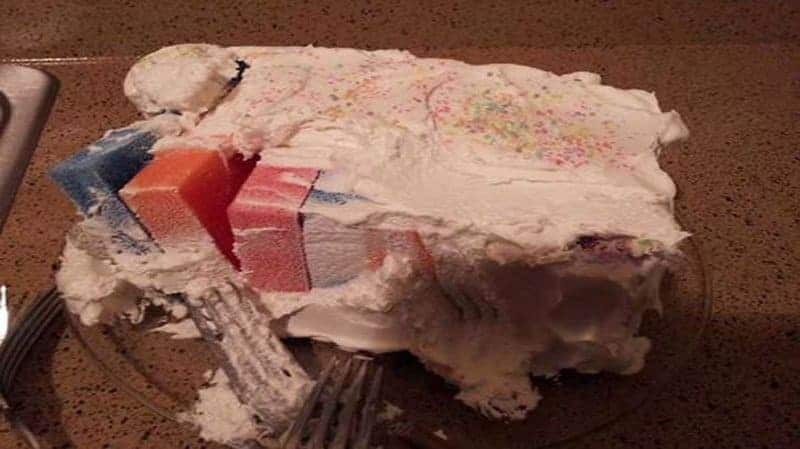 Kid had his friend over and they were so excited that his mom had made them a cake, until he tried to bite into it. 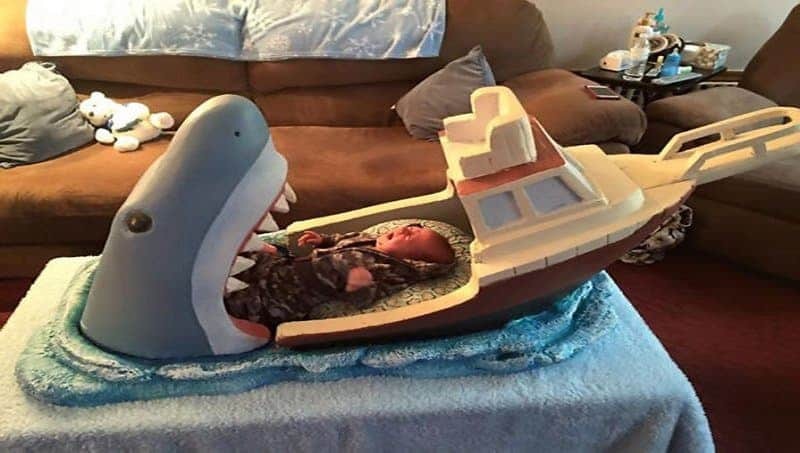 This uncle made a very inspired crib for his two-month-old nephew. He is creative with a sick sense of humor. If these kids want to use the internet today, they have to do some work first. This is an idea every parent could steal. Watch out!